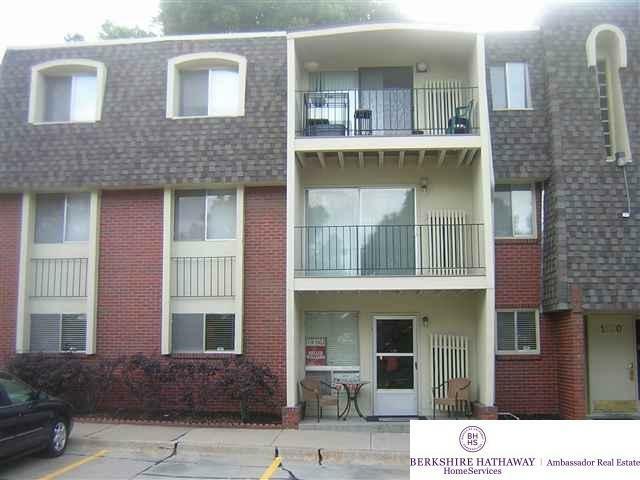 Nice, move in ready 2 br centrally located closed to everything!Priced to sell!Desirable 1st flr! Dishwasher, stove,microwave & brand new fridge!Lots of storage.Pool on property.Garage(s)may be available through condo mgmt for addtl fee.Great location-SW corner of 120th and pacific. Hoa Includes Lawn Care Pool Access Snow Removal Common Area Maint.